Oahu Towing Company is Hawaii's finest towing service company. Professional, prompt, and reliable. Call us for any of your towing needs from emergency towing service, to roadside assistance, to abandoned car removal. We tow it all! 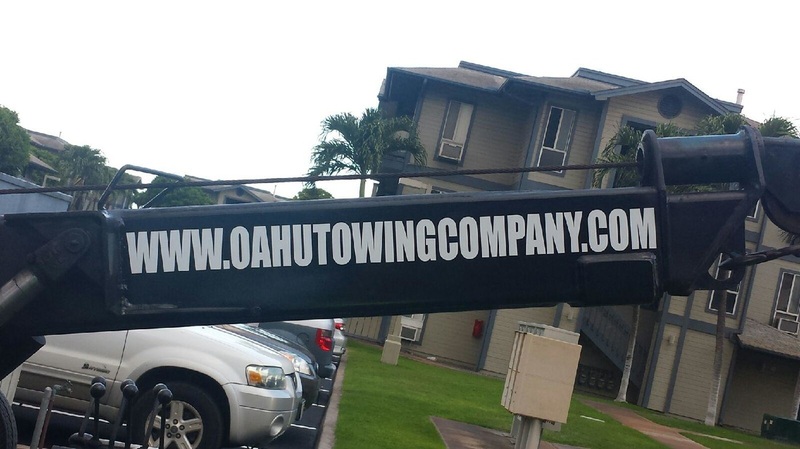 Oahu's Towing Company doesn't serve vehicles, we service the people of Hawaii. We serve you first and then spread the Aloha to your vehicle(s). Call us today at (808) 425-9250 and we'll pick you up in our Hawaii tow truck! Note: We do not tow illegally parked vehicles or impound vehicles. Looking for your car? 1. Professional, prompt, reliable, caring. In other words, we serve with Aloha! 2. Locally owned, grown, and built. We know Hawaii, we are Hawaii. Go with your local towing company. We'll always support you. 3. No job is too big or small. Our tow trucks do the heavy work. We make sure it's done safely and properly. 4. Towing emergency or not, we are always on standby, whenever and wherever you need us. 5. Businesses, property managers, parking lot management, etc., we not only tow it all, we do it all. 6. We tow your vehicle like it's our own. And we take care of our vehicles. Just look at our tow trucks. Solid! 7. Bottom line, your safety is our first priority. Call us at ﻿(808) 425-9250﻿ for a Hawaii tow. Where Do you Need A Tow Truck In Hawaii? Hawaii towing service rates do vary on several aspects. One aspect that determines the towing price is the amount of mileage, or tow distance your tow requires. One great thing about Oahu Towing Company is that we service the entire island of Oahu so we can, most times, offer a flat towing rate price. Because we can offer flat rate towing prices, our towing rates are one of the cheapest on the island. We are privately owned and operated. That means we don't have much overhead costs to pass down to you compared to other larger towing companies and ultimately, we can offer the cheapest, most affordable towing service in Hawaii! We even give you cash to tow away your unwanted cars! Although we are professional and properly trained, we are fully insured to reassure you are in good towing hands. With that said, it does't mean we cut corners when towing your car, unlike other companies out there. We don't need an insurance claim that will raise our rates. We want to keep and live up to our cheap rates for you. Call (808) 425-9250 for a cheap tow in Hawaii. What To Do When You Need A Tow In Hawaii? First off, if it is a dire emergency, call emergency 911 immediately. Try to get yourself and your vehicle out of harms way from any traffic whether it's on the side of the road or shoulder lane. (If you are stalled in the middle of a busy road or freeway, stay in your vehicle and call emergency 911 for assistance). If your engine can't start, to manually push your car: (1) Turn you key to START, (2) Place you car into NEUTRAL. Ask for help to push your vehicle while you or your helper(s) steer it safely out of harms way. Call us at (808) 425-9250 to safely tow your vehicle to your desired location. How To Get A Towing Service In Hawaii? Towing service is easy to get in Hawaii. Why? Because of the Aloha! Towing companies are here to serve you. We know how it is being stuck on the side of the road, car can't start, or car is falling apart. We are your Hawaii towing solution. How To Get Tow Truck Service? Call us at (808) 425-9250. *See our live operating hours. What type of Hawaii towing service are you looking for? What type of vehicle do you have. Make? Model? Where are you located? Address? Cross streets? Nearby landmarks, buildings, shopping malls, etc. Where would you like your vehicle towed to? 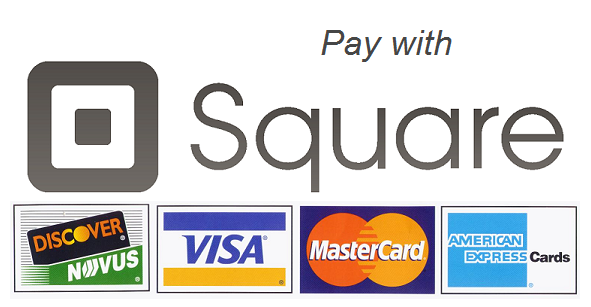 Four simple steps and we'll make our way to you within minutes, if not seconds. How Long Does It Take For Oahu Tow Truck To Get To Me? Wherever we are at the time you call us, it will take 30 minutes or less to get to you for a tow - 45 minutes if there is traffic (you know how Hawaii is). Don't worry we'll be there to serve and tow you. We haven't missed a (confirmed) job yet. Be patient, your car is. Free Instant Hawaii Towing Quote! *Use this form to schedule a towing service. For immediate towing service please call us at (808) 425-9250. Where Should I Tow My Vehicle In Hawaii? Your home. We can tow your vehicle to your house and you may figure out how you would like to approach repairing it. If you need your vehicle repaired right away, we can tow it to the nearest auto repair shop or one of your choosing. If you have a warranty on your vehicle, we can definitely tow it to the respective dealership so that they may grant your service warranty. Another option would be to tow your vehicle to a safe and open area and you may call a mobile mechanic to repair your vehicle on site to possibly get it up and running right away. Call (808) 425-9250 and we'll tow your vehicle anywhere on Oahu.